The members of Magdalen Chambers are delighted to announce the election of Nigel Moore and Rupert Chapman as the new Joint Heads of chambers with effect from June 2019. 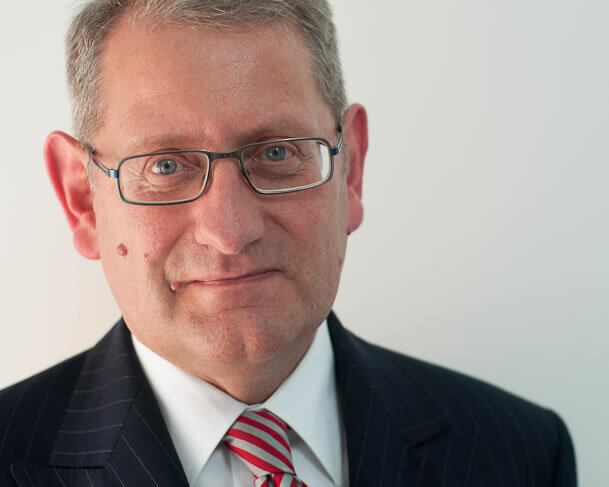 Christopher Naish was Head of Chambers at Southernhay Chambers from 2005 and then Joint Head of Chambers with Michael Berkley at Magdalen Chambers following the successful merger with Rougemont Chambers in 2013. Christopher announced he was stepping down as Head following the appointment of Michael Berkley to the Circuit Bench in 2018. Members of Chambers owe a debt of immense gratitude to both for their hard work and dedication over the years and for providing an excellent foundation for challenges and opportunities in the future. 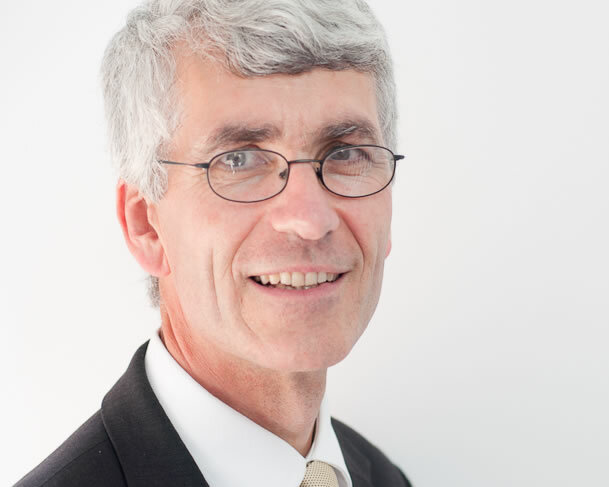 As Head of the Employment Team, Nigel, called in 1978 offers a wealth of experience and expertise having practiced for over 20 years as a solicitor specialising in employment law in one of Devon and Cornwall’s largest firms of solicitors before joining chambers in September 2011. 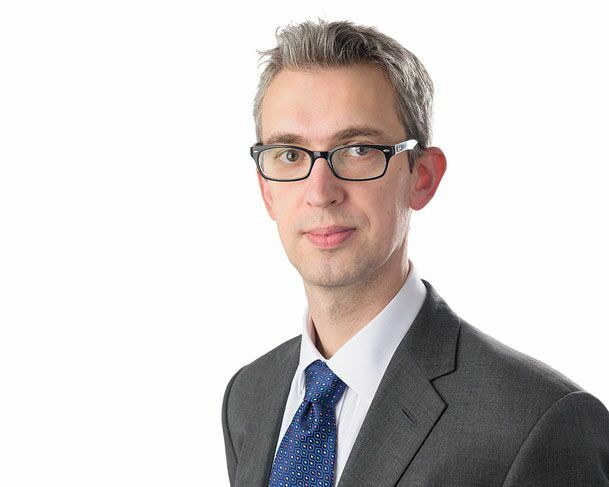 Rupert, called in 2000 also joined chambers in 2011 having previously practiced from 1 Garden Court Chambers since pupillage. He has led the Family Team with enthusiasm and commitment and will bring valuable leadership skills to his new role. Chambers features consistently as a Leading Set in both the Legal 500 and Chambers & Partners and both Nigel and Rupert are amongst those included in these rankings. Magdalen Chambers are also delighted to congratulate Rupert, Elizabeth Willsteed and David Lidbury on their appointment as Fee-paid Judges of the First-tier Tribunal.